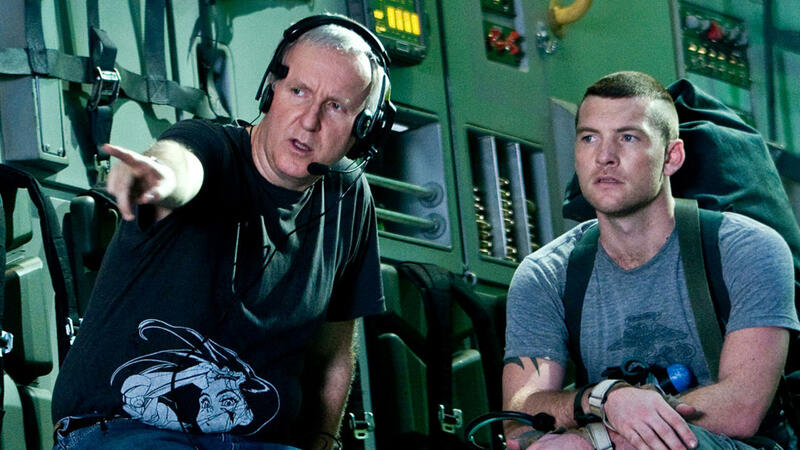 James Cameron has been talking about his sequels to Avatar for many years, and they are finally in production. The director is shooting no fewer than four more movies in the sci-fi series, with the first set to arrive in 2020, and he has spoken recently about some of the technical challenges involved. In an interview with Collider, Cameron revealed that a lot of the first two sequels will be set in and around water. Many the cast are playing Na’vi, the alien inhabitants of the planet Pandora, who are filmed using motion-capture technology. As Cameron explains, mo-cap has never been used underwater before, and his VFX team have had to develop some pioneering methods to make it work. “It’s never been done before and it’s very tricky,” he said. “Our motion capture system, like most motion capture systems, is what they call optical base, meaning that it uses markers that are photographed with hundreds of cameras. The problem with water is not the underwater part, but the interface between the air and the water, which forms a moving mirror. That moving mirror reflects all the dots and markers, and it creates a bunch of false markers. The first Avatar sequel is set to hit theaters on December 18, 2020, with the next ones arriving on December 17, 2021, December 20, 2024, and December 19, 2025.